We offer clean quality equipment, superior customer service and prompt delivery to serve your construction, industrial, or residential needs. 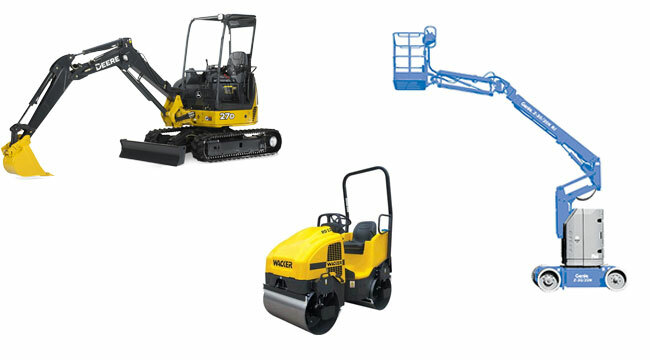 Nor-Val Equipment Rentals now has the largest variety of lift equipment in the North and Central Okanagan. We have stores located in Vernon, Armstrong, West Kelowna, & Lake Country BC to meet your needs in the North and Central Okanagan and Shuswap areas. As the Interior of BC grows, we strive to update our equipment to meet the needs of today’s and tomorrow’s customers. If we don’t have it, Nor-Val Equipment Rentals will find it for you. Nor-Val Equipment Rentals’ reputation has been built on the relationships we have with many of our loyal customers since 1994. We look forward to many more years of serving the rental needs of our past, present, and future customers.